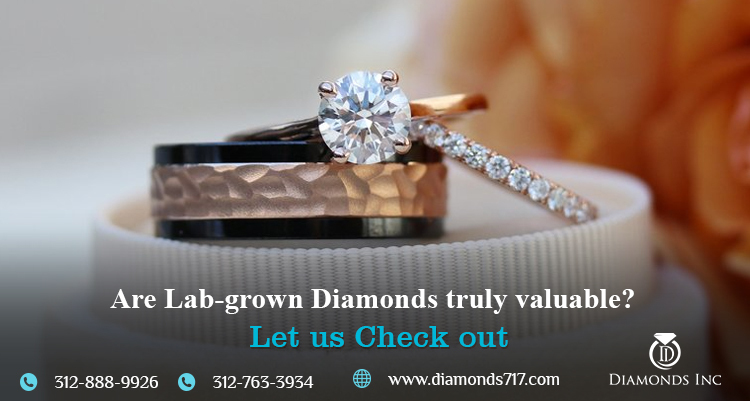 Once you’ve found your ladylove and you are ready to get engaged with her, you should have a clear vision of how you want your dazzler to look. The most traditional look for an engagement ring is a diamond set in a silver or gold band. If your fiance-to-be is more unconventional, you can add more diamonds, choosing different colored stones like emeralds or sapphires, or finding the best design band. First, we need to establish the budget which will help the jeweler to give you different options within your budget. As it is heard that a man should spend a huge amount on an engagement ring but this is crap. Spending huge amount on an engagement ring would be a waste of money. In the end, it’s not the amount of money you spend on an engagement ring that matters, but rather the thought that goes into purchasing it. Size: She wants the size of the stone to be big or small or she wants the band to b broad or a bit thinner one. Do ask your family about the ring that you have chosen so that you might get more information as they have more experience about valuable things. You can ask her parents about her choice what’s her dream about the engagement ring. A. Cut: There are different ways to cut a diamond and the type of cut impacts a diamond’s sparkle. The cut that produces the most sparkle is the round cut, princess cut are good. A high-quality cut is more important than weight or an extremely high clarity or color grade: a diamond, shines a light back out the direction it came in and breaks it up a bit in the process. B. Carat: Carats refer to the unit of measurement of the diamond, and refers to weight, rather than size. 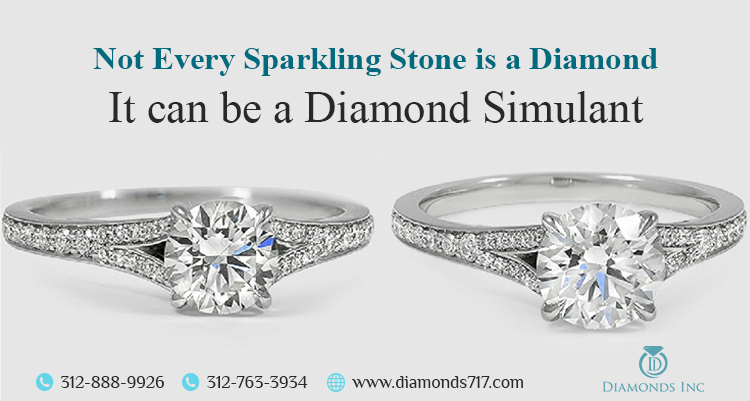 For example, if a diamond is 60pt then it is 60% or 0.60 of a carat. Higher the carat rate more expensive will be the diamonds. D. Color: The color of diamonds considerably varies and most people prefer a white colored diamond for an engagement ring. Now after knowing the preference then your next step is to know the ring size of your loved ones. 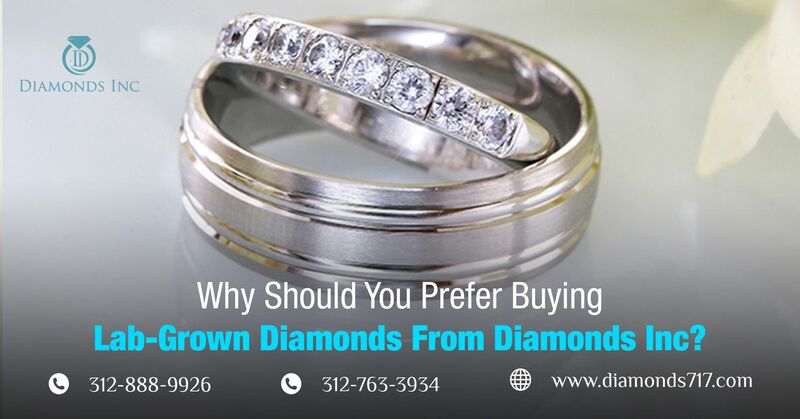 So at last when you are done with confirming about the ring to family members, your lover, your friends then you need to find a trustworthy jeweler from whom you can buy the ring. An engagement ring is worn on a daily basis. It should make the wearer’s heart sing. This means put your tastes aside and find out what the partner likes which will make her happy and even excited about you. 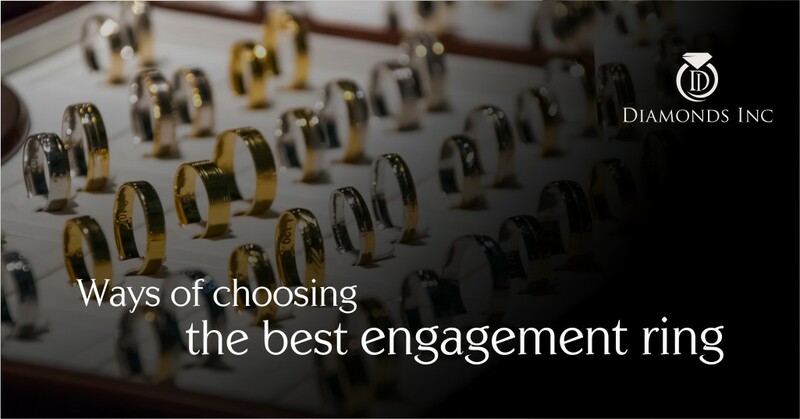 At last, you need to surprise your partner by proposing her by not telling her beforehand.so these are the things you need to know before choosing an engagement ring. people have a tendency to just go and buy a ring and propose her.